We can only dream of being as effortlessly chic as Carine Roitfeld. But while we may never exude her signature brand of cool, shopping her new collaboration with Uniqlo is at least a step in the right direction! The former editor in chief of Vogue Paris and current EIC of CR Fashion Book designed a line that's perfect for the office. 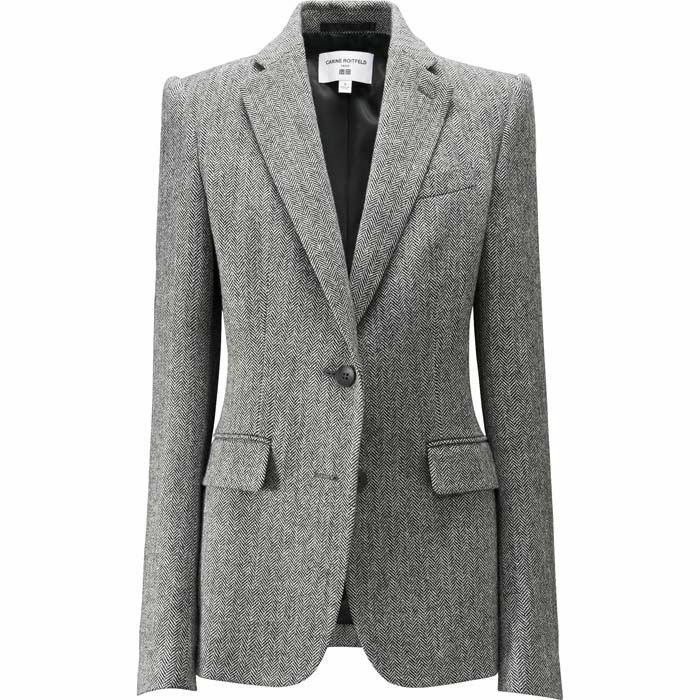 Think a gray wool blazer, a three-quarter-sleeve black dress, and pencil skirts galore. And the best part? The prices are super reasonable, capping out at $199. Get them while they're hot: Scroll down to shop our favorite pieces from the just-released collection! Which pieces are your favorite? Tell us in the comments below!